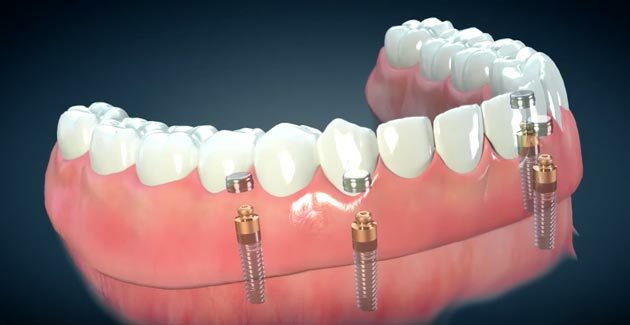 Are you ready to get one or several dental implants to replace missing teeth? The purpose of this informed consent article is to explain how dental implants might help you so you can decide if this treatment could be beneficial. 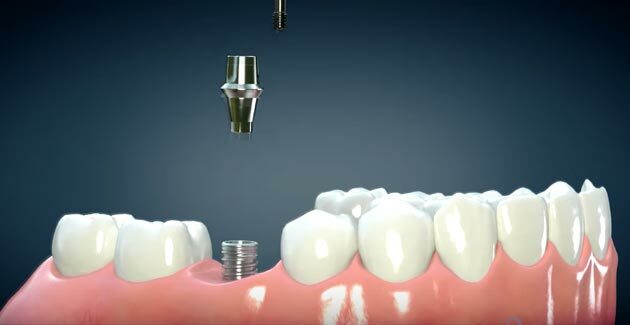 During the next few minutes we will explain how a dental implant works. The surgical procedures involved, as well as the alternatives to dental implants. No surgery is completely risk-free so we will look at potential risks as well as the procedure for looking after your dental implants immediately after surgery. 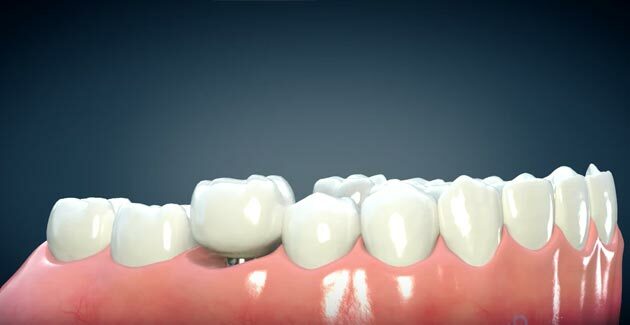 We’ll begin with explaining how a dental implant functions. 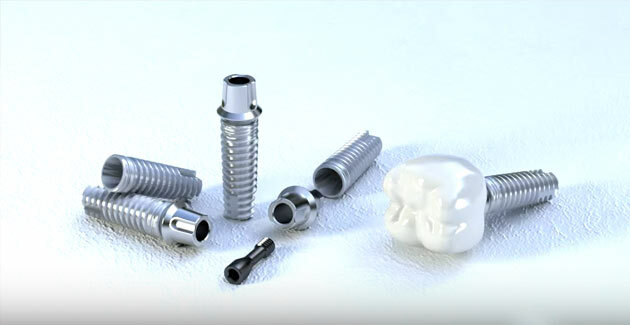 What, exactly, are dental implants? 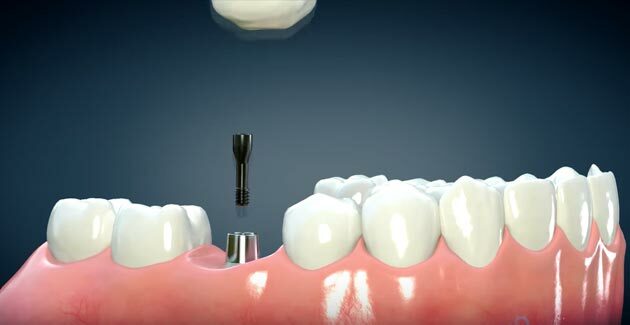 What kind of restoration can be achieved with a dental implant procedure? Dental implants are a different way of replacing lost teeth as they are fixed in your jawbone, so they function more like a natural tooth. 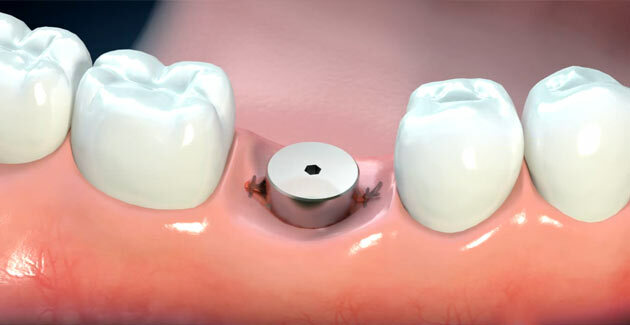 Implants can be used to replace a single tooth. They can replace several teeth to hold a fixed bridge, or they can be used to secure removable partial and full dentures. They can replace teeth lost to disease or teeth that may have been knocked out due to trauma, for example, when playing sports. Dental implants are ideal for replacing lost teeth but it is important to know about the alternatives. 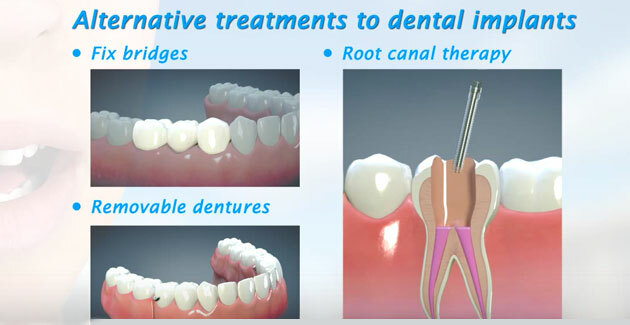 These may include fixed bridges or removable full and partial dentures. Infected teeth that still have a good support within the jawbone may be saved through endodontic therapy, something that is better known as root canal therapy. 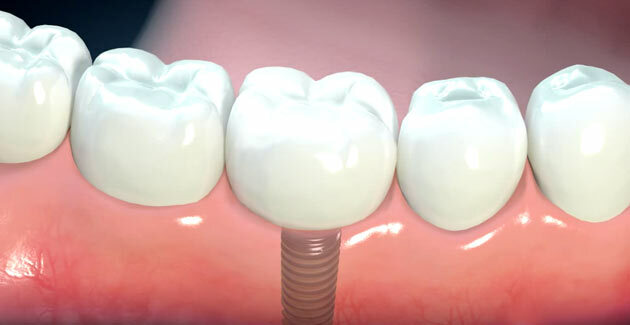 Root-treated teeth can be fully restored with a post and crown. Ill-fitting dentures can be remade to provide a better fit. Or, it might be possible to realign them in order to keep the gums and jawbone healthy. Why Missing Teeth Should Always be Replaced? 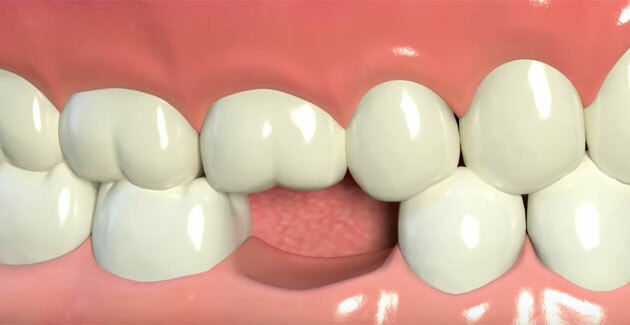 Missing teeth should always be replaced, as, otherwise, the remaining teeth may move, causing the bite to collapse. Correcting this can be costly and difficult. Before deciding on dental implant treatment your dentist will take a complete medical and dental evaluation and develop a plan. This is to ensure you do not have any health conditions that could make surgery inadvisable. In addition, the dentist will use a number of different diagnostic tools such as CT scans or dental x-rays so your implants can be placed with precision and with minimal risk. 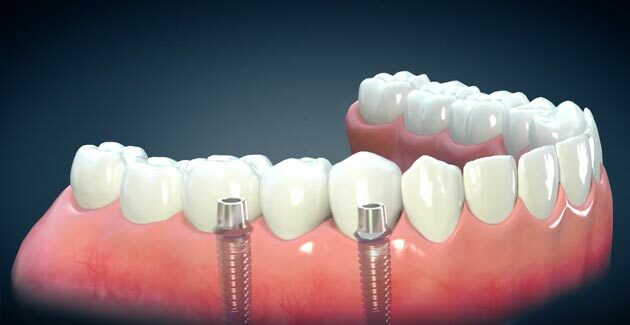 The process for having dental implants involves 2 separate surgical procedures. The initial surgery is to place the implant post in the jawbone and is usually carried under a local anesthetic. 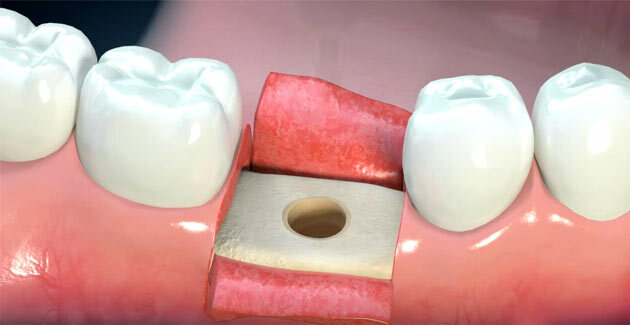 An incision is made in the gum tissue before a hole is precisely created. 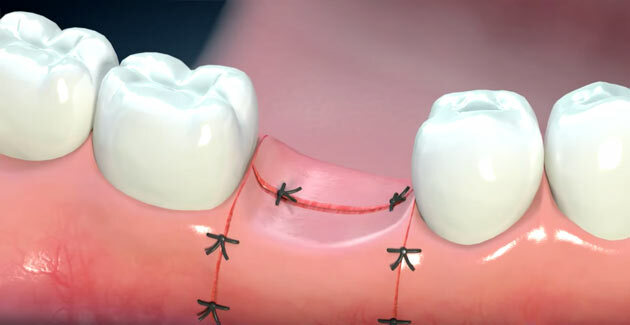 The implant is placed into the hole and the gum is stitched shut. The site is left to heal so the implant post can integrate firmly with the jawbone. 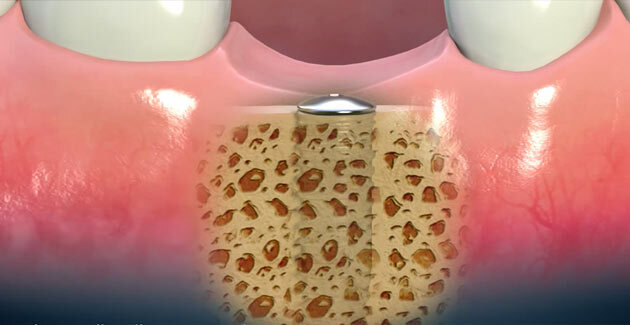 During this process new bone cells will grow on and around the implant post ensuring it cannot move and that it is strong enough to support a restoration. To assist healing dental appliances should not be worn for the first few days after surgery as it is important not to put pressure on the site. 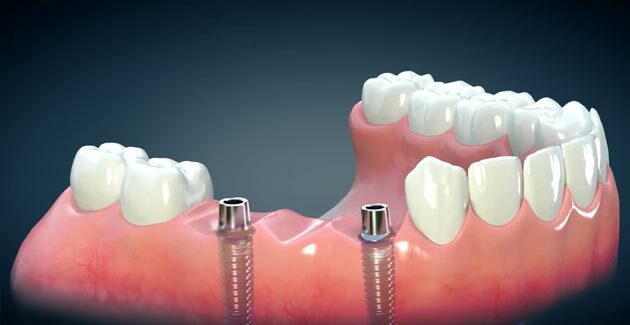 If you must use the appliance right away it might be possible to adjust it so it does not touch the implant site, thus avoiding placing pressure on the implant. Why Place a Healing Cap? This is so a tooth can be attached that will extend above the gumline into the mouth. The cap is used to shape the gum tissue to give support to the crown or bridge. 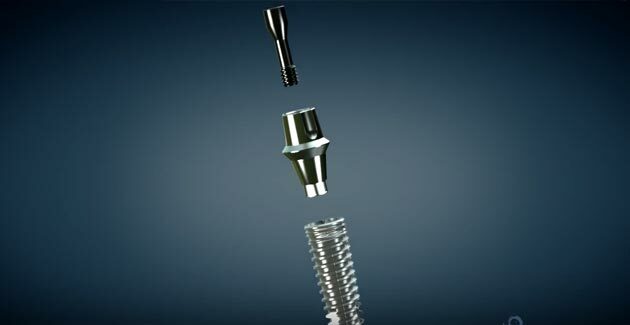 The final phase is to thread a metal sleeve, known as an, “abutment,” into the implant. This will be used to hold the crown, bridge or denture firmly in position. At this stage your final prosthesis can be constructed. The fee for the final teeth is usually separate from the surgical fees. As we mentioned earlier there is always some risk with any type of surgery. 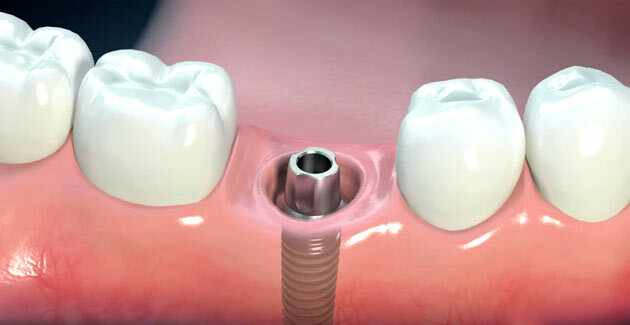 The risks associated with dental implants can be in the surgery or the tooth restoration. Surgical risks can include bleeding, infection, swelling, pain, temporary facial bruising following surgery. More severe but rare problems are, bone fracturing in areas where the jaw is thin. Muscle spasms. Injuries to the temporal mandibular joint, damage to tooth roots, which may later need root canal treatments or need to be removed. Nerve damage at the surgical site is usually quite close to a sensory nerve. This is mostly in the lower jaw. The damage can cause numbness, pain or a tingling sensation in the lips, chin and tongue. This numbness is usually temporary but, occasionally it may be permanent. In the upper jaw sinus or nasal perforation during implant surgery, sinus infection … Complications are usually resolved when treated appropriately. They can be treated at the office with medications and procedures during the surgery or at home with medication such as pain medication to reduce pain, antibiotics to avoid or treat infection, steroids to avoid inflammation. It is important you know the following. Sometimes it might be necessary to carry out additional surgery to repair the problem. Surgery is thoroughly planned but sometimes the actual procedure may reveal that implant surgery is not possible, and a different dental solution is needed. Is it Possible to Precisely Predict the Result of Implant Surgery? Each person heals differently so it is not possible to precisely predict the result of implant surgery. Making sure you understand these risks, this allows you to make an informed decision and to have realistic expectations of implant surgery. If you don’t understand ask for more explanations. Do not agree to have treatment before you understand and agree with the potential risks. Tooth restoration risks include, failure of the implant to lock in the bone causing a loose implant. Fracture of the implant parts, causing the tooth to come off the post. Fracture of the crown. These problems are usually solved by making new parts and new teeth. If it is necessary to carry out a separate surgical procedure to remove a failed or broken implant, or if it becomes necessary to replace an implant then an additional fee may be charged by your doctor. Recovery after oral surgery can be improved through following the instructions given to you for post-operative care. Taking care of the surgical area will help promote optimum healing. You’ll be provided with written instructions and it is helpful to make sure they are handy in the days following surgery. If you are ever unsure about any of the instructions or are concerned that healing may not be proceeding normally then please call your dentist. If your surgery involves IV sedation or a sedative you may feel light-headed or a little faint immediately after surgery, so make sure you are accompanied by an adult who can drive you home. Plan to take it easy for the first day or two after surgery and do not operate any machinery or drive for the first 24 hours. Side-effects can include, localized facial bruising, swelling in the mouth or on the side of the face, stiffness or soreness of the face. Bleeding should not be uncontrolled and if it seems heavy or fails to stop within a few hours then please contact us for help and advice. You will be provided with detailed, written instructions on how to deal with any discomfort. This may include ice packs to help reduce the swelling, pain medication to help with any discomfort, and methods for controlling bleeding. If you feel any excessive discomfort then please contact us for advice. Long-term success of dental implants relies on good oral hygiene. 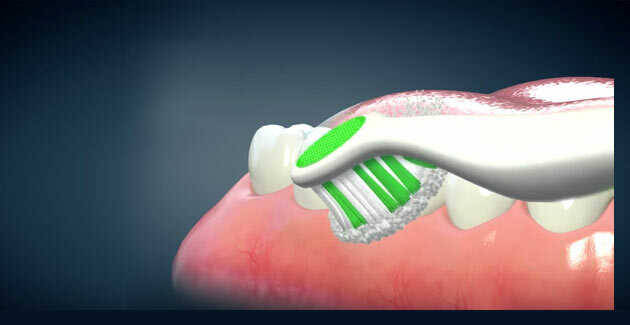 It is important to regularly brush and floss the implants and to return to your dentist for check ups and cleanings. If any of the information in this article is not clear or if you have further questions then please don’t hesitate to ask. As part of the informed consent process you will be given a surgical consent form to read and sign for the implant surgery just described. Before you sign it is important to make sure you understand all the procedures involved, as we want you to be able to make an informed decision about your treatment.